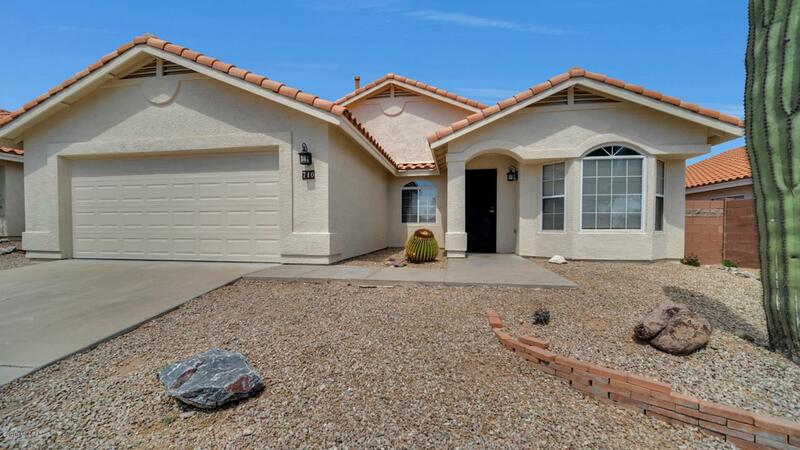 Great Oro Valley location! 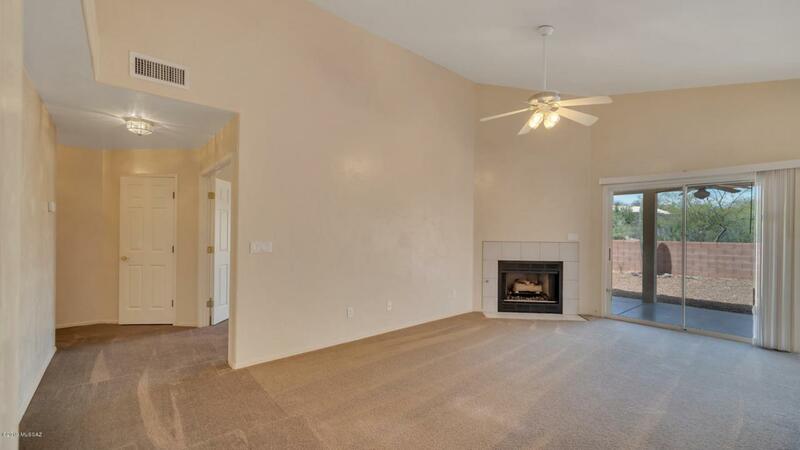 3 BR, 2 BA home has north facing backyard and backs to open space. 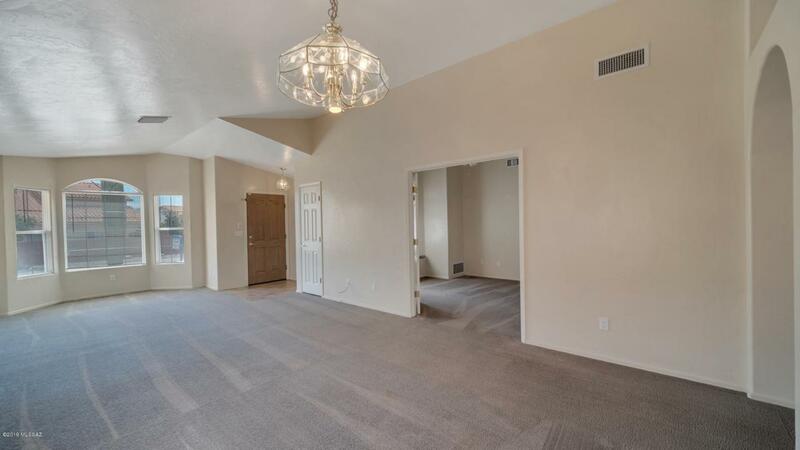 Nice open floorplan with kitchen overlooking greatroom. 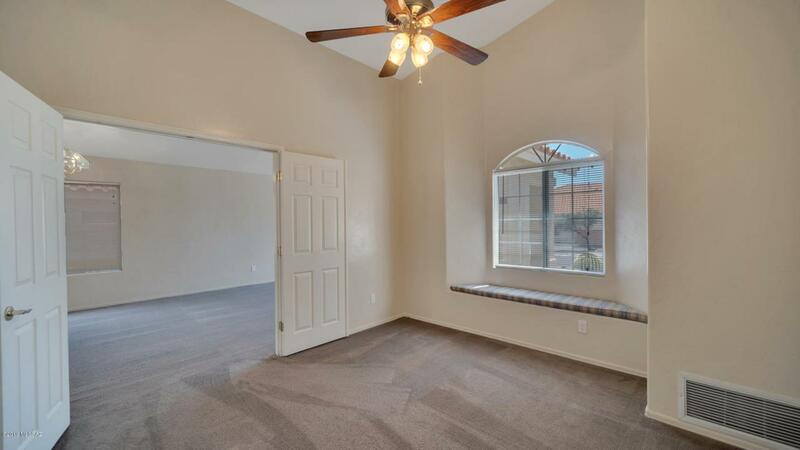 Good size master suite with updated bath and walk in closet. Guest bathroom has also been updated. Exterior of home painted 2018 and poly pipes replaced 2019.